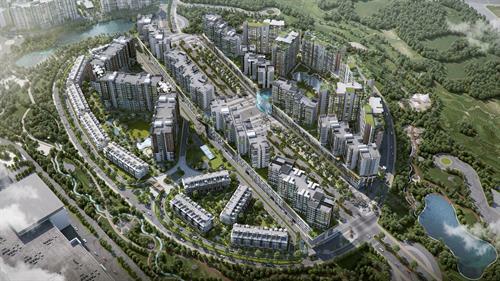 Gamuda Land is the property development arm of Gamuda Berhad, one of the the leading engineering, construction and infrastructure groups in Malaysia. 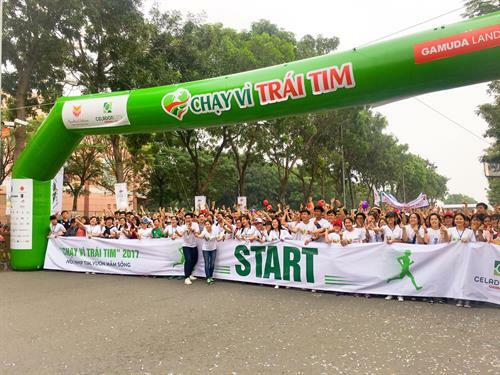 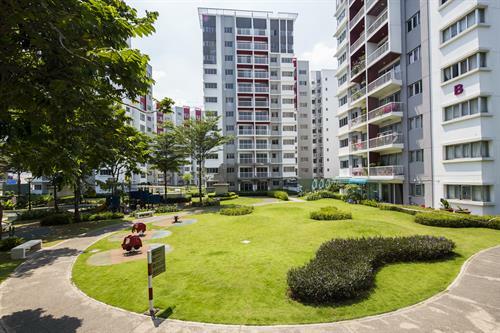 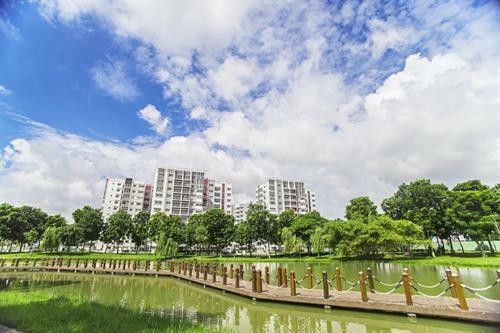 Entered Vietnam market in 2007, Gamuda Land is currently investing in two urban lifestyle townships, Gamuda City in Hanoi and Celadon City in Ho Chi Minh City. 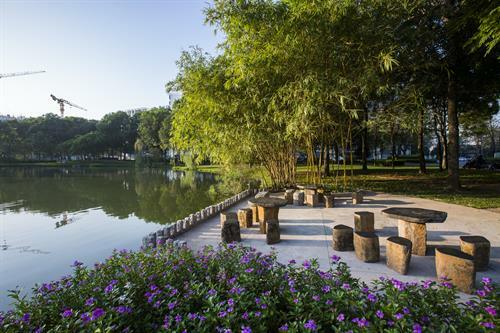 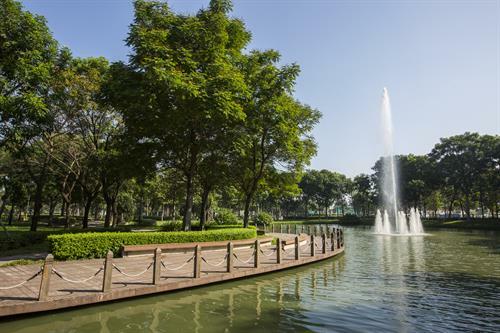 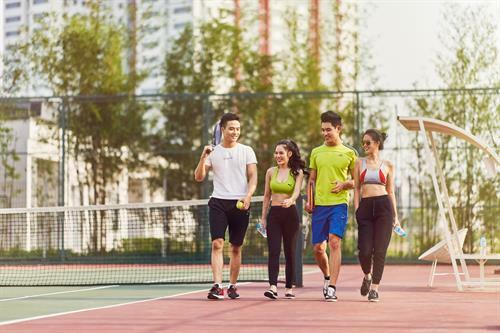 Celadon City is master-planned as an integrated, self-contained community and is regarded as an oasis amidst the busy background of Ho Chi Minh City. 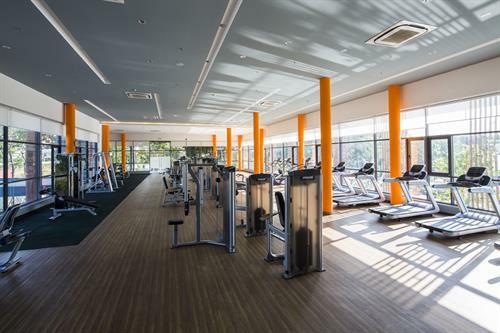 Designed with the community in mind, Celadon City has a well-quantified balance of amenities with key components including the park place with a 16-hectare public park laid out to enable park-views for our residents, the school place with both private and public education centers, the largest Sports and Resort Club in Ho Chi Minh and the Celadon Cultural Village that is zoned for uses that generally showcase, develop and promote Vietnamese “Arts & Culture”. 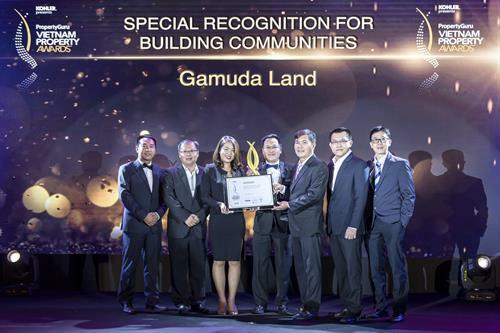 - Gamuda Land - Won 3 categories in PropertyGuru Vietnam Property Awards: Special Recognition in CSR, Special Recognition in Buiding Communities, Special Recognition in Sustainable Development. 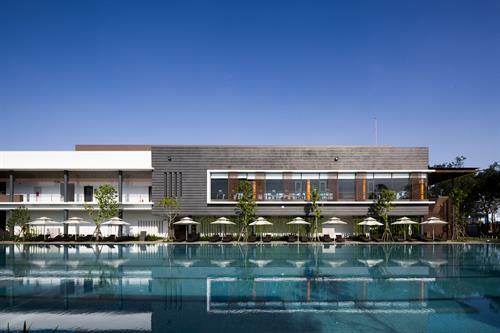 2012: Celadon City - Golden Dragon Awards named “The Top Business Style” by Vietnam Economics Times.